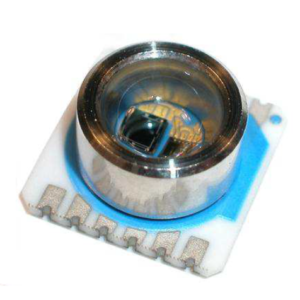 IRIS SC provides signal conditioning and serial data output for all of our Miniature Tilt Sensors. 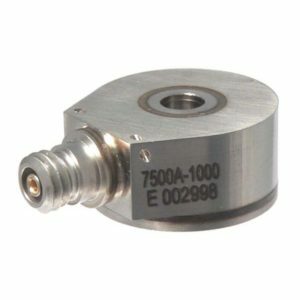 Use it with up to two uniaxial sensors, or any biaxial sensor. 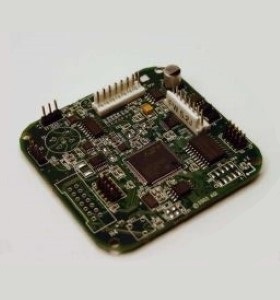 It has a 16-bit A/D converter, 540K of onboard FLASH memory, a real-time clock, and it also measures temperature. 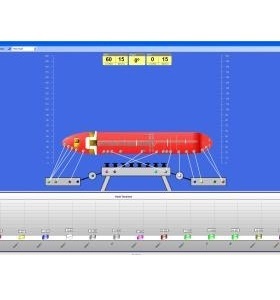 Its powerful firmware commands include low-pass filtering, autozero, sampling frequency selection, RS232 or RS422 output selection, and onboard data storage. Other commands enable you to select among data formats, including formats compatible with popular GPS receivers. IRIS SC also operates as a tilt switch and controller. 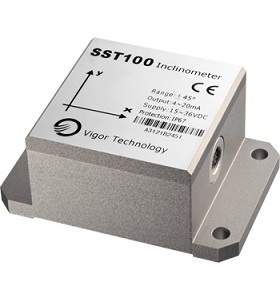 This product is a perfect choice for applications that require digital data streams or onboard recording of tilt measurements. Dimensions 67 x 67 x 8 mm max. Make Enquiry For Product "Jewell IRIS SC Digital Signal Conditioning Card"